It’s safe to say that, here in 2017, digital health is here to stay. 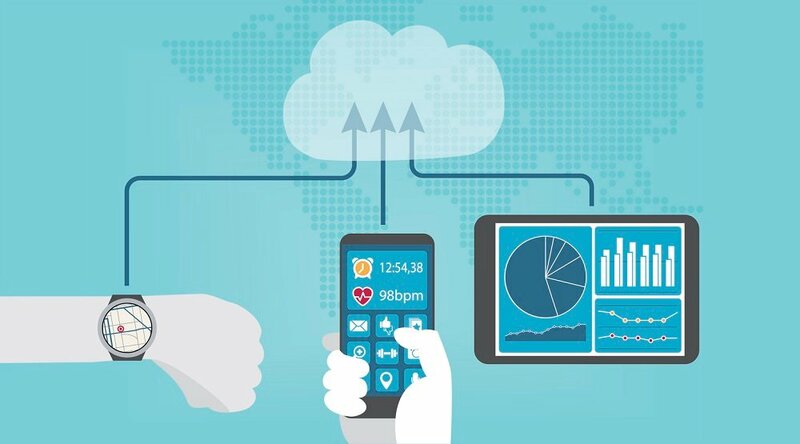 Encompassing as it does all forms of electronic healthcare — including telehealth, telemedicine and remote patient management as well as mobile health (mHealth), EMR/EHR, and even IT-oriented concepts like patient data security — digital health is now securely a part of the foundation upon which much of modern healthcare delivery rests. Yet he also sees the danger in a population of physicians who are resistant to accepting some of the most important innovations in healthcare — innovations that have the capacity to not only improve patient care and reduce expenses, but relieve stress on over-worked clinicians and help fight the effects of the rural physician shortage. Whether the continuing resistance to digital health is a product of lack of familiarity with the term, resistance to the concept, or simply a fear of the unknown — or a combination of all three — it’s not unique to the United States. Even in other technologically advanced countries, physician groups have defied the transition. 1. Time. “You’re kidding, right? How in the world do I have time to check all the data?” Dr. Spiegel’s first point is also among the most understandable: After all, how do busier-than-ever physicians have time to integrate new processes into their practices when they’re struggling to keep up with day-to-day activities and responsibilities? Dr. Spiegel’s solution: Training a new type of specialist called a “Digitalist” — a provider that Dr. Spiegel admits “does not yet exist,” but then, neither did the hospitalist specialty before 1996. 4. Access. 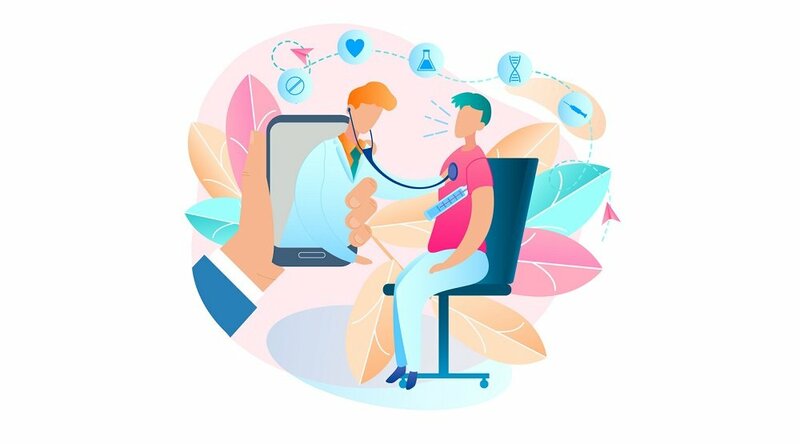 Digital health “may work for wealthy patients with access to care and resources, but what about the rest of our patients?” This point is founded on a fundamental misunderstanding of just what digital health is capable. “Just having access to a smartphone” — as the vast majority of Americans now do — "allows us to deploy apps and even virtual reality, among other technologies.” Witness the success of the Mississippi Diabetes Telehealth Network, which has projected a cost savings of $339,184 in just one yearamong 100 diabetic patients. 5. Age. 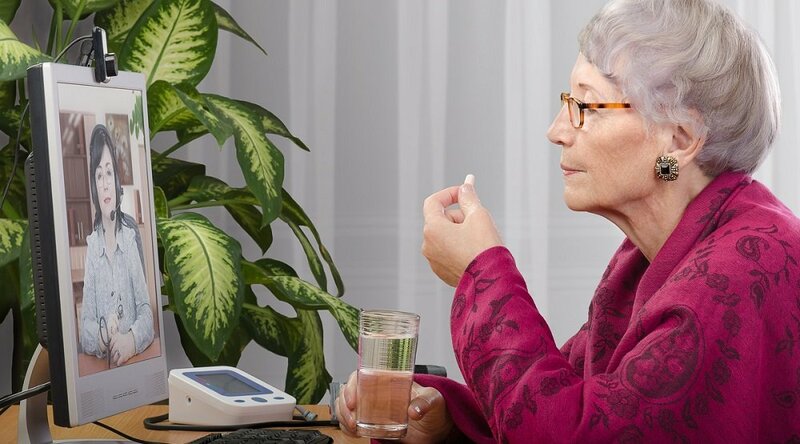 “Maybe young people like using this stuff, but what about our older patients?” The misperception also persists that seniors aren’t going to engage with digital health out of fear of technology. Again, an understandable reaction — this has been, traditionally, a true enough complaint. Yet it ignores the fact that today’s seniors are actually embracing digital technology at astonishing levels. As the Pew Research Center pointed out in May, 2017, today’s seniors are “more digitally connected than ever. “In fact, some groups of seniors — such as those who are younger, more affluent and more highly educated — report owning and using various technologies at rates similar to adults under the age of 65,” the report added. 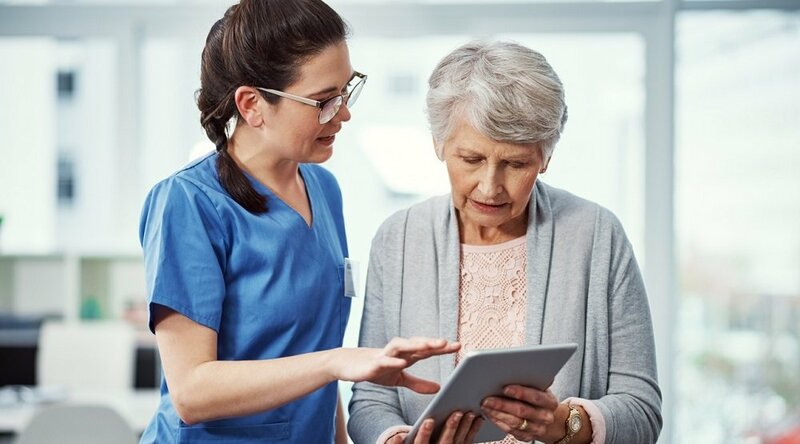 Dr. Spiegel also observes that “we’ve noticed that many young patients are unwilling to use digital technologies, and many older patients are enthusiastic about them; there are no hard and fast rules. 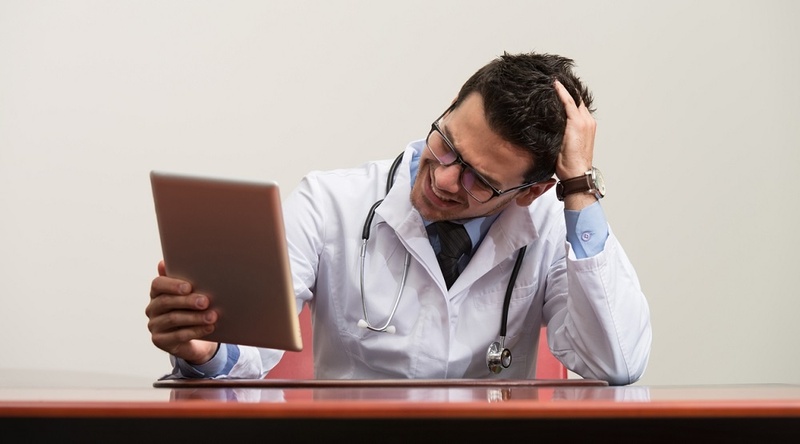 Dr. Speigel’s full list of “Top 10 Reasons Doctors Fear Digital Health” also addresses concerns about data security, value of care, and a few other important points. We encourage you to read the full article here. “If this is successful, then digital health will expand care beyond the traditional clinic visit, use visits more effectively, reduce avoidable admissions, and improve outcomes of care while protecting you from additional work,” he concludes. Interested in learning more about digital health and how it can help healthcare organizations meet their operational goals while improving care? We invite you to contact Care Innovations® for a complementary consultation.